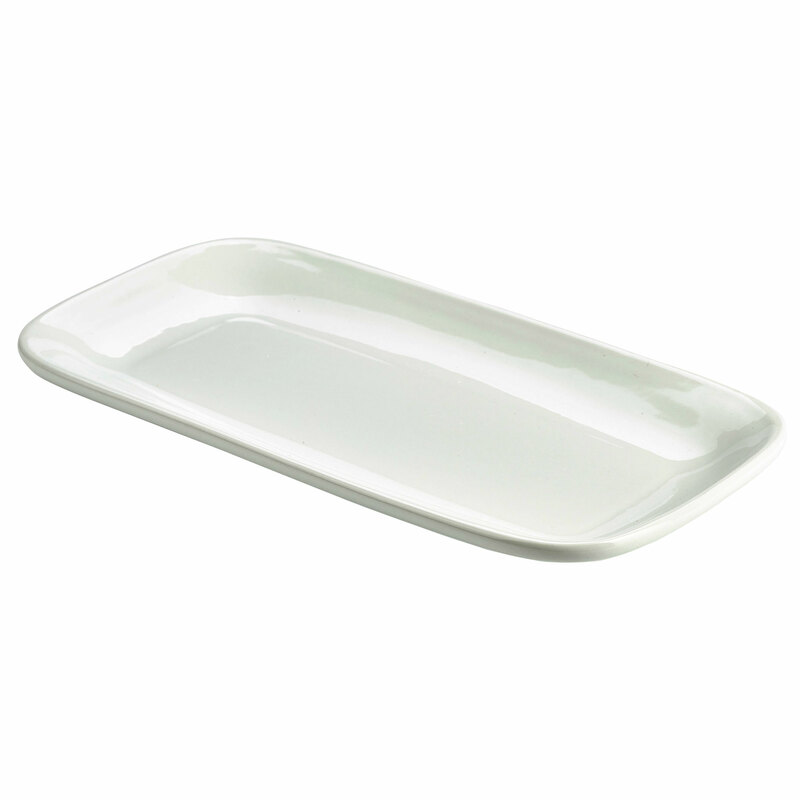 Ideal for serving canapes, amuse bouche, starters and desserts, these Royal Genware Rectangular Rounded Edge Plates are truly durable and versatile. Made from specially selected clay for a superior white finish, these vitrified porcelain plates fully conform to BS4034 for vitrified hotelware making them perfect for use in commercial settings. 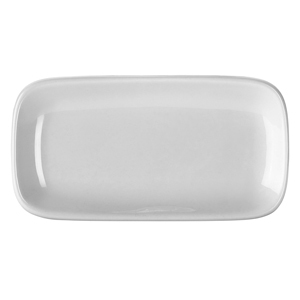 With a design tough enough for use in restaurants, hotels and pubs, rolled edges help prevent chipping and are microwave, oven, freezer and dishwasher safe.